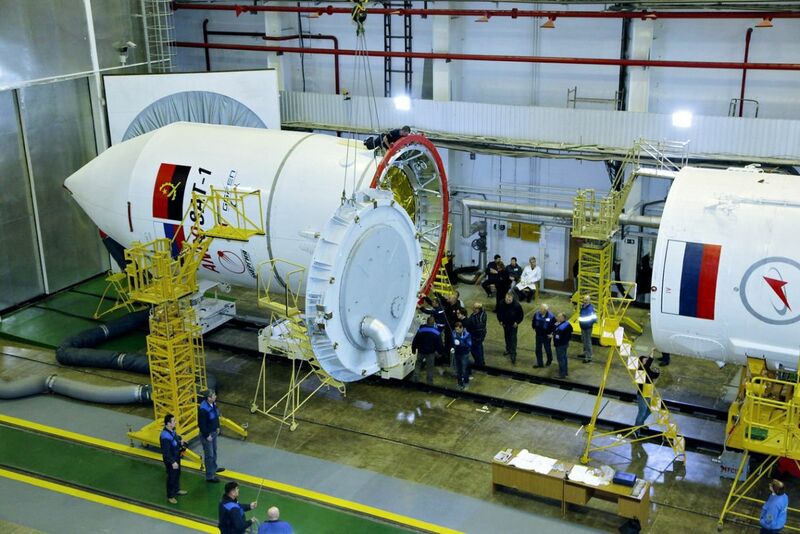 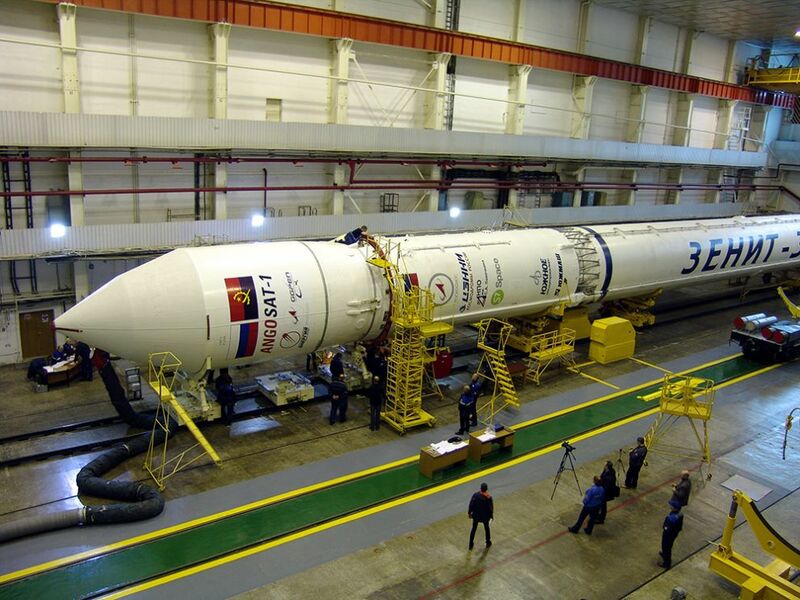 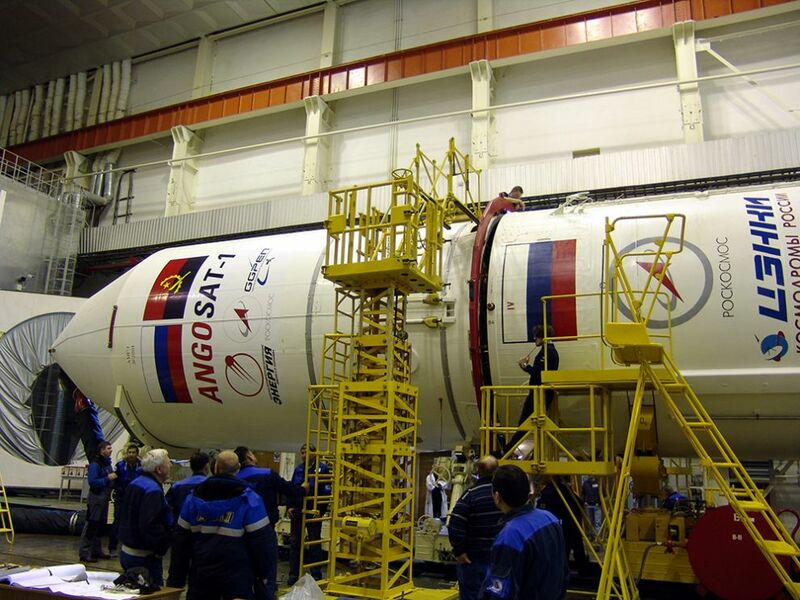 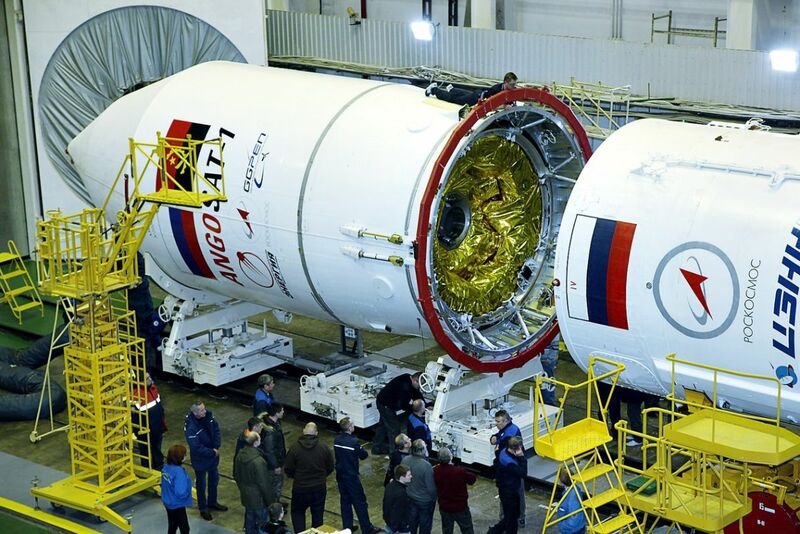 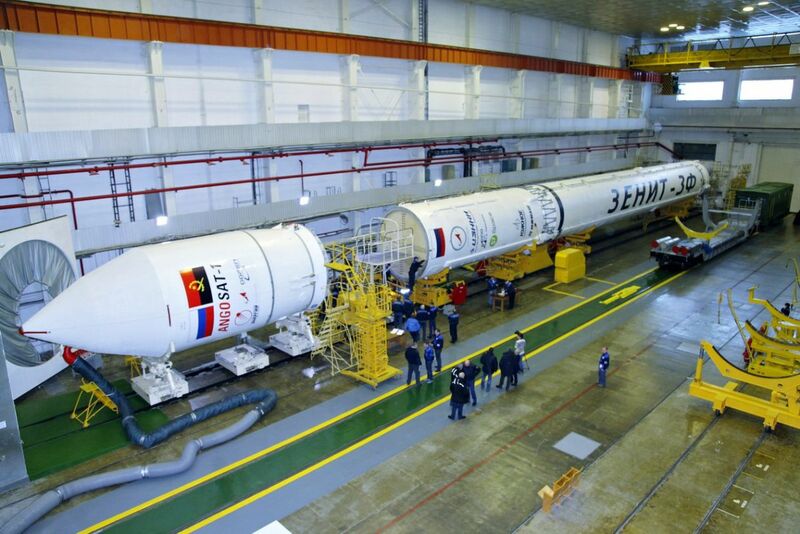 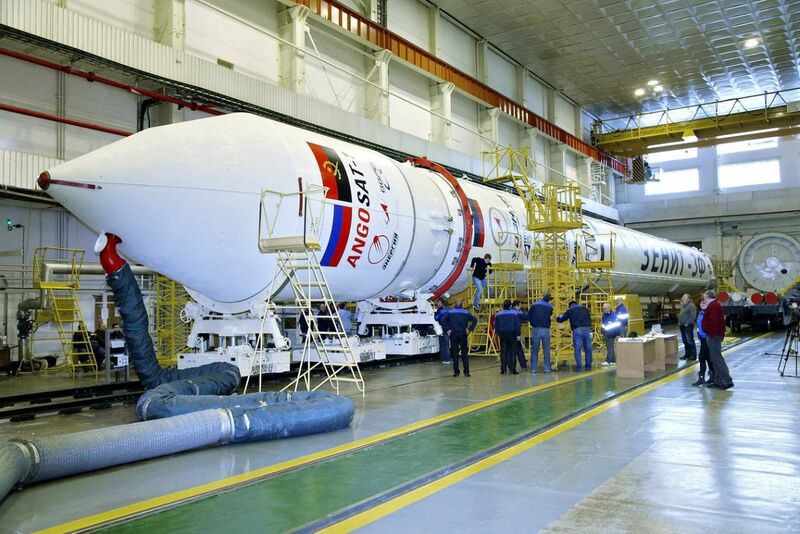 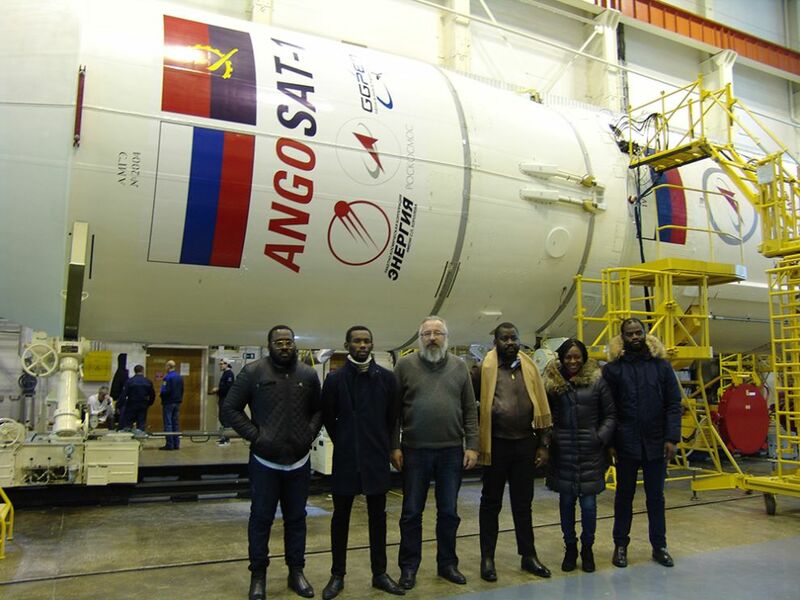 A Russian-Ukrainian Zenit rocket undergoes assembly at the Baikonur Cosmodrome in preparation for the booster’s resurrection, launching the AngoSat 1 communications satellite for Angola in late 2017. 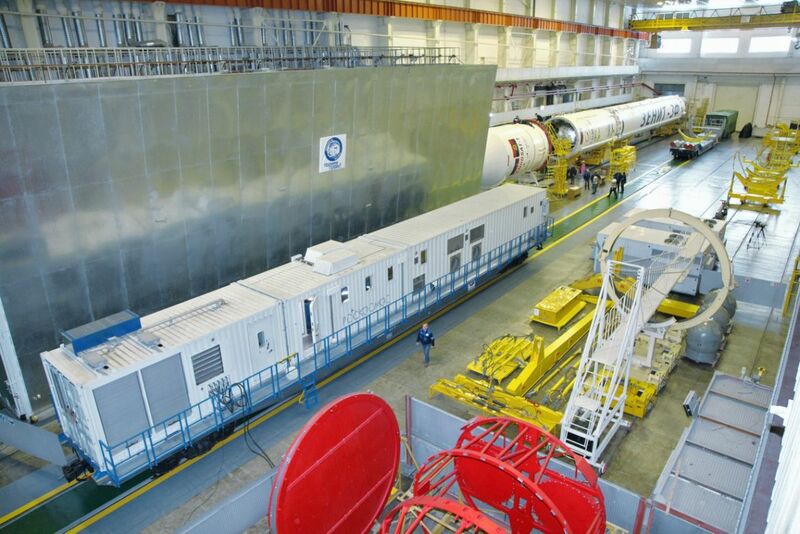 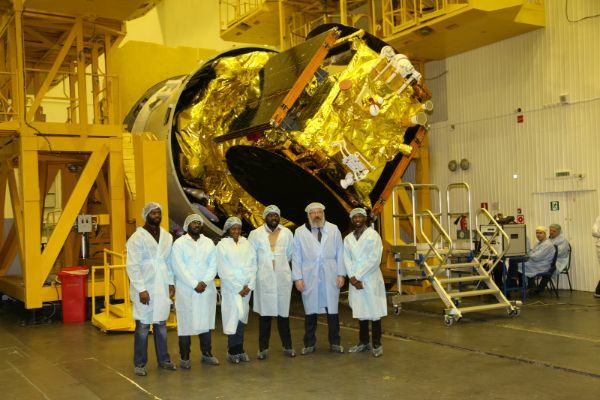 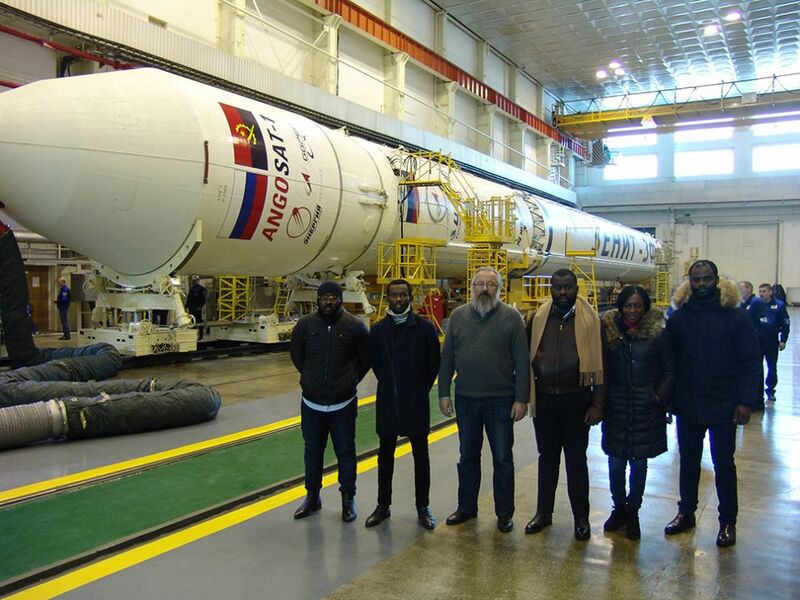 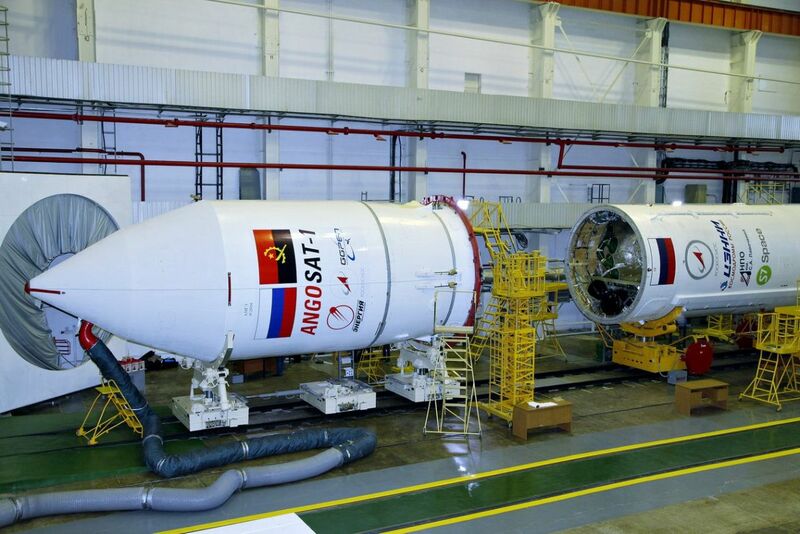 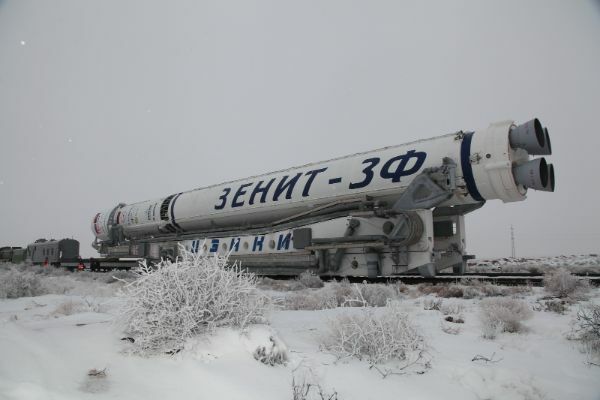 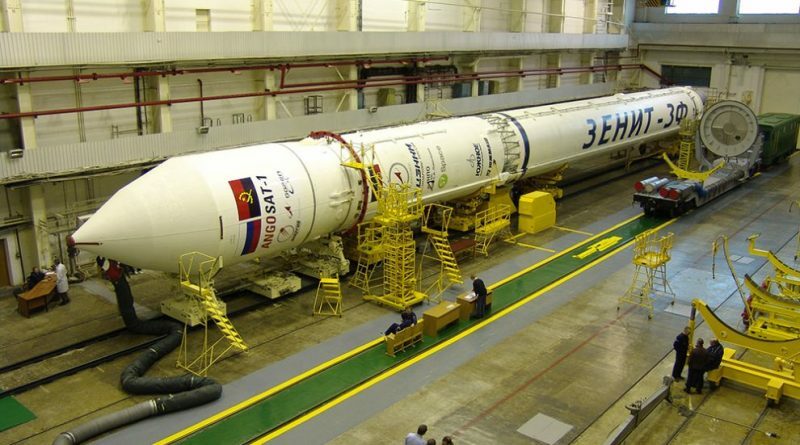 Having fallen victim to the conflict between Russia and the Ukraine over the annexation of Crimea in 2014, Zenit was facing an uncertain future and the Sea Launch business venture dissolved a short time later with only a few boosters remaining in storage. 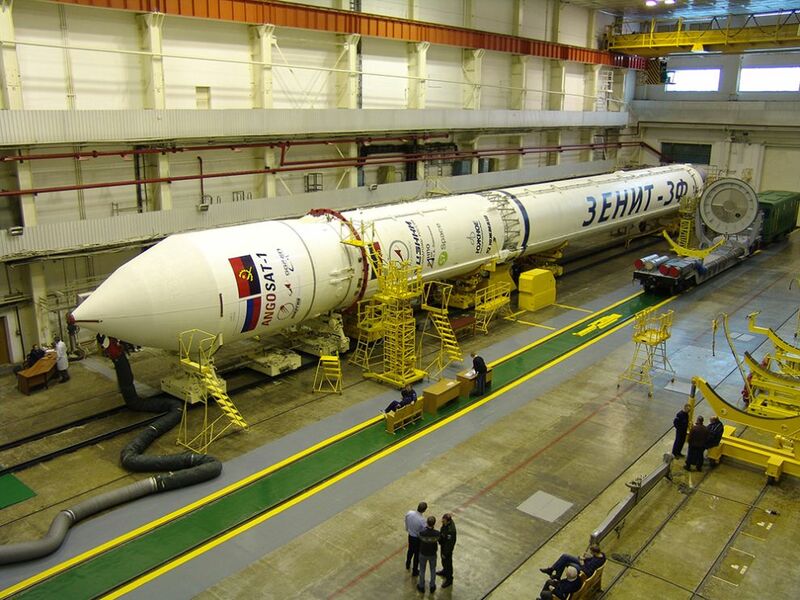 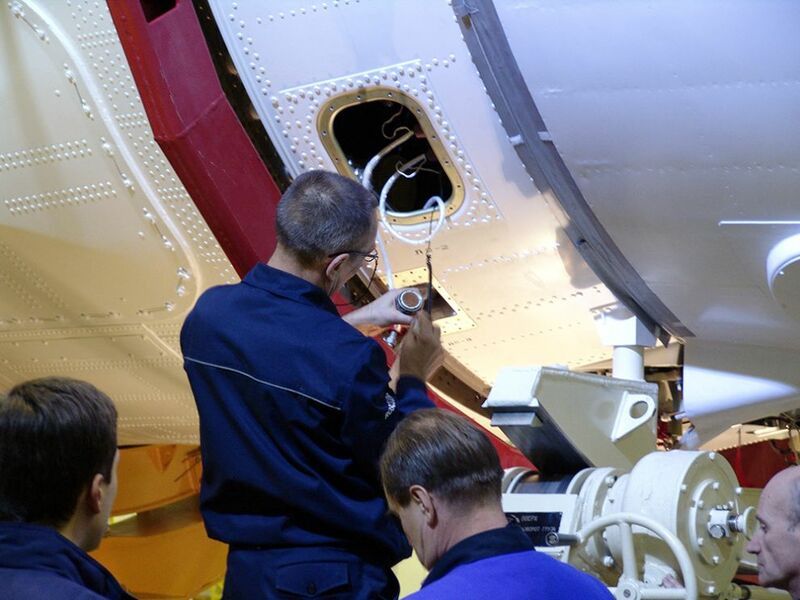 Sea Launch has since been taken over by S7 Airlines and work is underway to resume production of the venerable booster for future missions from land and sea.